The Lincoln Parish Sheriff`s Office and the Ruston Police Department are seeking information about a series of vehicle burglaries that have occurred in recent days. Multiple burglaries to unlocked vehicles have been reported to both agencies. 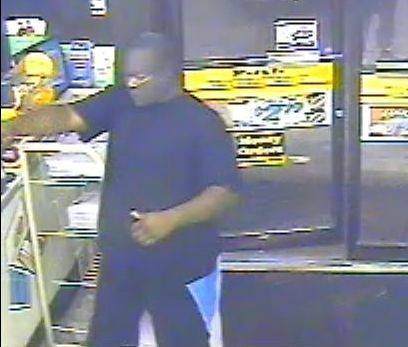 The Ruston Police Department is seeking your help to identify the suspects in the below pictures taken at the scene of an Armed Robbery that occurred August 26th at approximately 2:00 A.M. 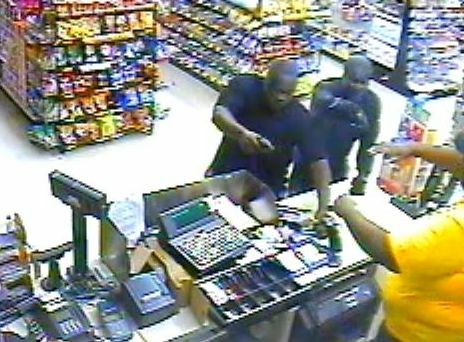 These two black males entered the store armed with revolvers and wearing women`s stockings over their face. 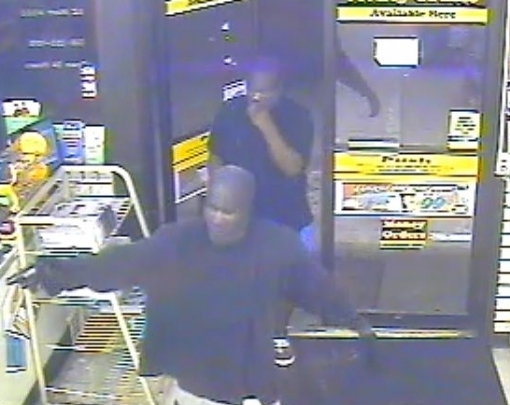 They stole approximately $80 in cash and left on foot in an unknown direction. 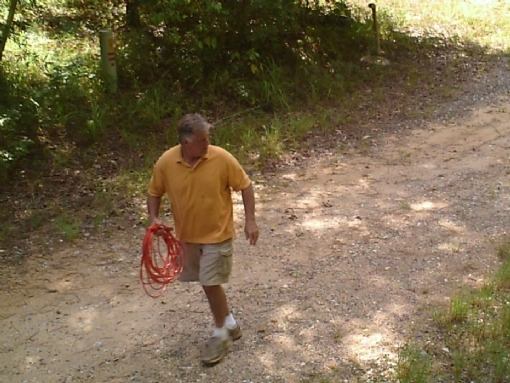 The Ruston Police Department needs your assistance in identifing the female subject in these pictures. 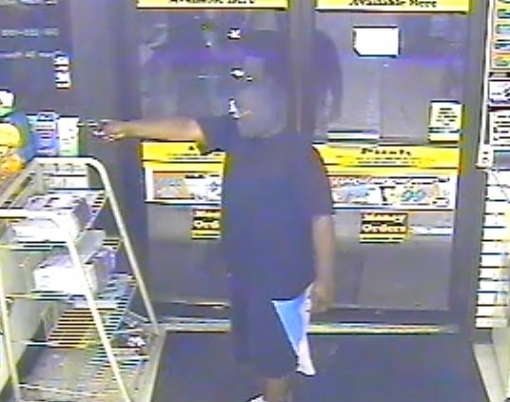 On June 9, 2012 this white female subject was involved in an elaborate scheme to defraud the Valero convenience store of money in am amount over $500. The Lincoln Parish Sheriff`s Office is investigating the destruction and damage to a number of tombstones at the Douglas Cemetery that occurred this past weekend. This despicable act caused damage to twelve (12) grave markers that dated back as much as 177 years. All of the tombstones were very old. The Douglas Cemetery is located on Hwy 821 in the quiet Douglas Community. Your help is needed to identify the suspect or suspects responsible of this despicable act of grave desecration. 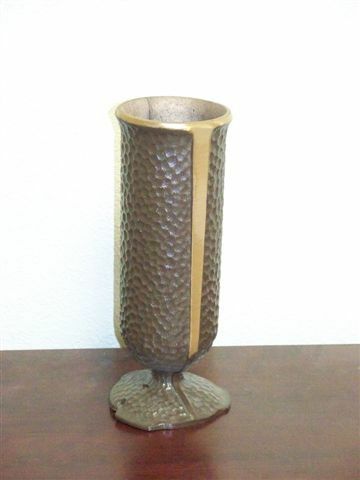 The Lincoln Parish Sheriff`s Office is investigating the theft of Bronze Vases that have occurred over the past few weeks at local cemeteries. In recent weeks approximately eighty (80) vases have been taken from grave sites at Grambling Memorial Gardens on Hwy 80 and George Washington Carver Cemetery on MLK Avenue in Ruston. Your help is needed to identify the suspect or suspects responsible of this despicable act of grave desecration. 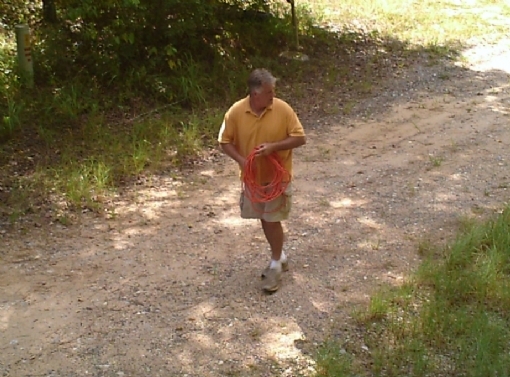 The Lincoln Parish Sheriff’s Office is seeking your help in identifying the subject in these pictures. 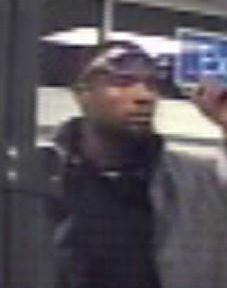 This subject committed a residential burglary on September 2, 2010. If you have information as to the identity of this suspect or about this crime please contact Ruston/Lincoln Crime Stoppers. The Ruston Police Department is investigating the burglary of Pizza Hut at 1103 North Trenton. This crime occurred during the late night hours of June 22nd or early morning hours of June 23rd, 2010. The suspect(s) broke out a glass window to gain entry into the building. If you have any information about this crime please submit a tip to Ruston-Lincoln Crime Stoppers.